Good morning! Japan Youth Hostel Inc, part of the Hostelling International network, is running an ambitious new campaign. They have asked all hostel managers in the HI network around the world to submit photos of a typical morning at their hostel by February 28th. Waits for the bus in the morning haze. Rolls over in her bed with a smile. Winks at the morning sun that colours the column capital. Always, somewhere, morning is starting. Taking turns protecting Earth, as it were. Somewhere, far away, you’ll hear an alarm clock ringing. It’s proof that someone has firmly caught the morning you’ve passed on. Japan Youth Hostel Inc. has asked all of our hostels for a variety of photos including photos that show a typical morning at the hostel and photos that show a typical night at the hostel. Hostelling encourages cultural understanding and diminishing of stereotypes. 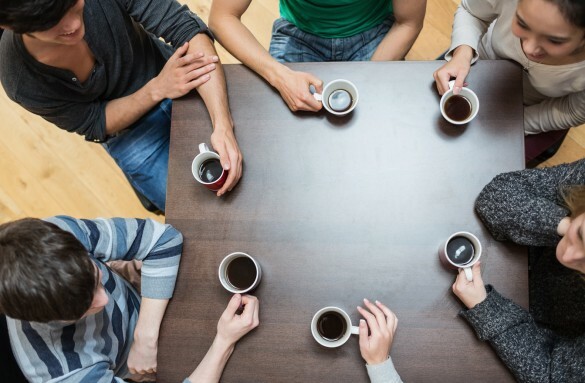 By simply eating meals together you meet and befriend people from backgrounds vastly different from your own. While you’re eating, drinking and talking to one another, an amazing thing happens; you realise you’re not all that different. What have your mornings been like at our hostels? 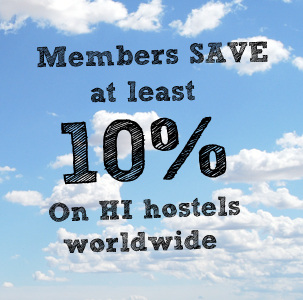 What has hostelling taught you about the world we live in? Share your photos and comments with us – we’d love to see them. Send us a comment on this blog or email us at socialmedia@hihostels.com. Want to learn more about Japan? 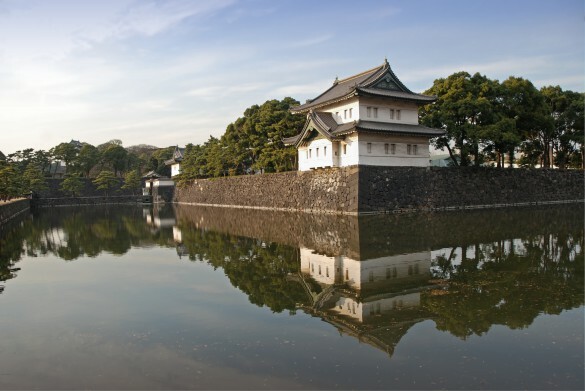 Take a look at 4 must-visit places in Japan.